OUR LABORATORY upholds the highest medical standards. Suisselle is just as committed to safety as it is to R&D. Using the finest products on the market. Implementing highly controlled manufacturing processes. 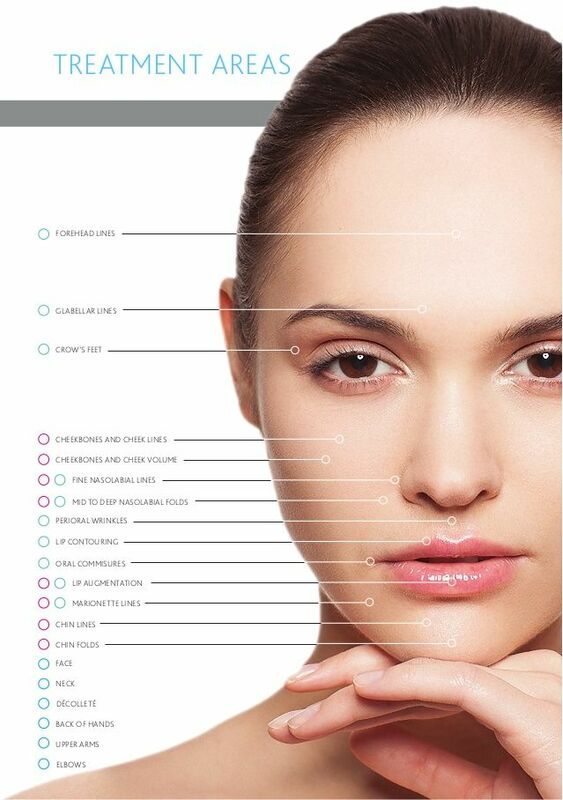 Pioneering noninvasive, comfortable, and effective skin treatments. Maintaining an ISO 13485 certified laboratory by meeting the highest safety and control standards. for wrinkle lifting and anti-aging procedures. Apriline® is the only 100% effective monophasic cross-linked hyaluronic acid gel created using the unique A.P.R.I technology. Intelligent A.P.R.I modification is an adjustment of the spatial structure of HA molecules exclusively through effective linkages when BDDE is connected to two different HA macromolecule chains. In order to make a denser and more stable gel, BDDE is added to create cross links between HA chains. Highly Purified cross-linked HA gel with very low residual of BDDE. The syringes are realeased after further inspections and quality checks for ensuring safety in accordance with the EU standards. The gel is homogenized for greater softness and elasticity. As a result it is easy to use even with thin cannula. Extremely high purity levels are reached during purification stage, which are well above the strict EU requirements for medical devices. The syringes are perfectly sterilized in steam autoclave in order to guarantee the absence of contamination. Smooth injection flow thanks to excellent rheological properties. More control and comfort during the procedure. Shelf life of up to 36 months making the product more stable and cost- effective option for physician. Prolonged effect of lifting and firming of soft tissues due to intelligent dispersion of the product. APRILINE There are 9 products.